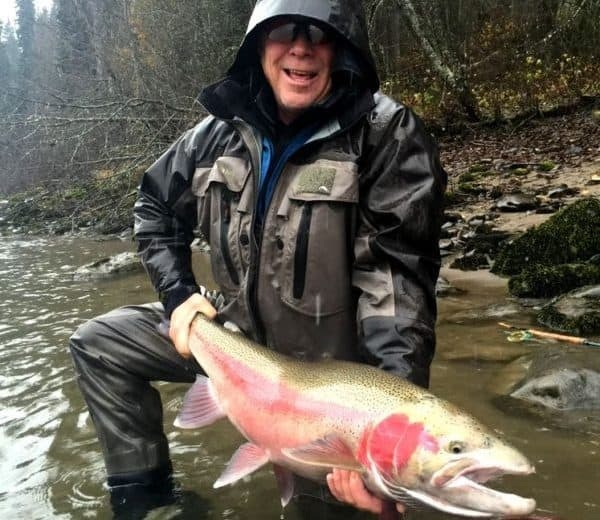 Looking for a little bit or variety on your next steelhead trip? 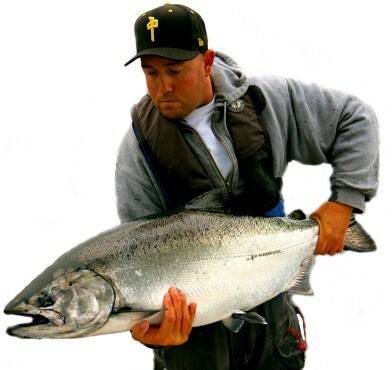 Well this is all about that, putting you on the Bulkley, Morice and Skeena rivers on one convenient six day package. 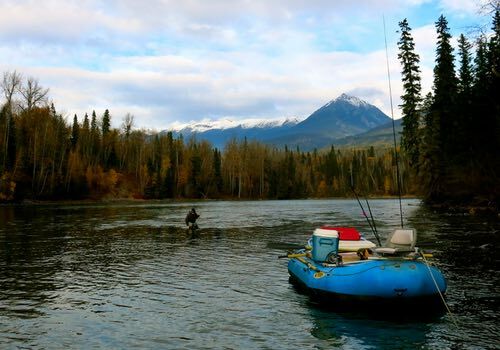 You’ll stay at a remote Bulkley Basecamp on the lower Bulkley River Canyon and enjoy six full days of guided fishing on your choice of river. 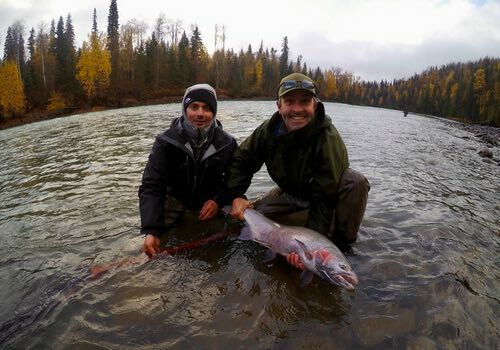 You can even include a day of helicopter fishing on the Babine and/or Upper Skeena rivers! 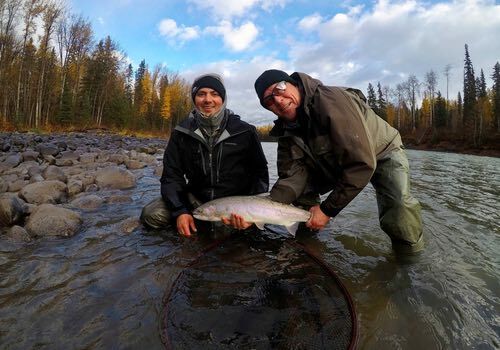 Book your Bulkley Base Camp with the local steelhead experts, we’ll take care of all your travel plans and ensure you get the best possible dates. This trip is offered in very limited quantities and sells out each year. Base Camp packages include six (6) days of guided fishing, six (6) nights accommodation, all meals, alcohol and ground transportation. Trips run from Saturday to Friday beginning in late August through early November. 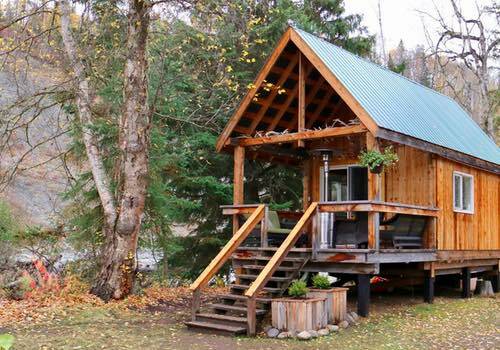 Not included is travel to Smithers British Columbia, gratuities, fishing license and taxes. Pricing subject to change in USD. To get a quote on our Bulkley Base packages, please include your group size and any other information you can, the more the better. And of course if you have questions, we're always happy to answer them, thank you! 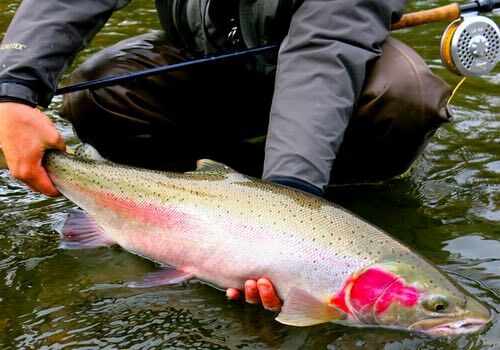 THE TRIP: This is one of the most unique steelhead packages in British Columbia. 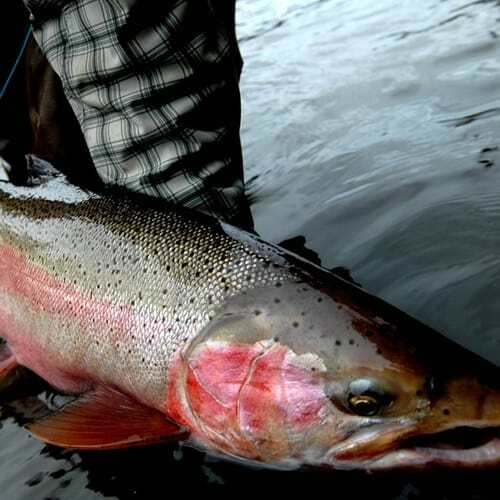 A seven night package that includes six days of guided fishing on the Bulkley, Morice and Skeena rivers. 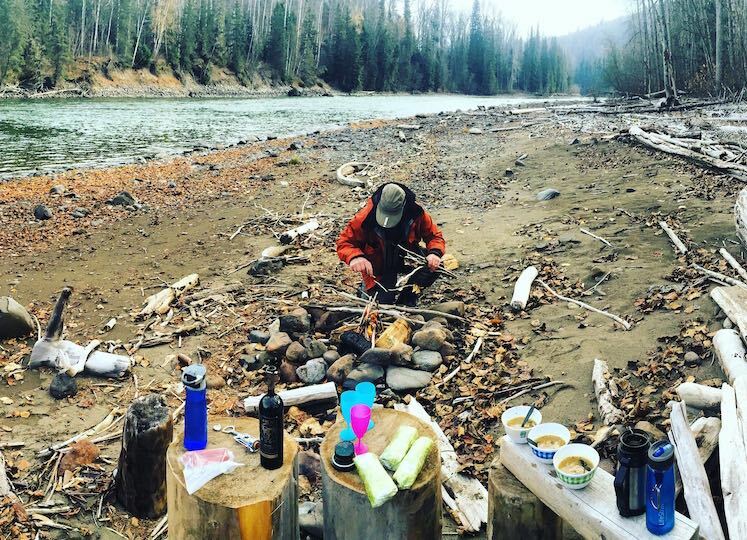 You’ll stay at the well appointed Bulkley Basecamp on the banks of the Suskwa River. 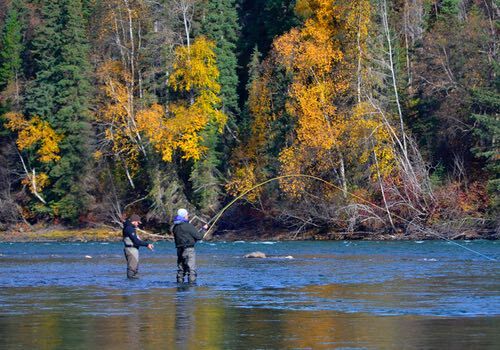 This totally unique program gives you ultimate flexibility, fishing the rivers that are in the best shape during your time in BC’s north. 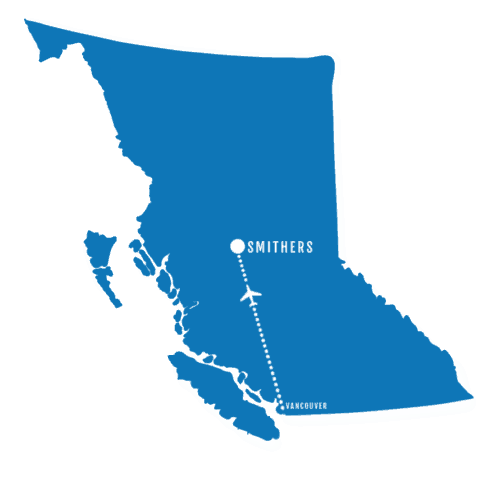 LOCATION: Fly from Vancouver direct to Smithers BC. All ground transportation is included in your trip, we’ll arrange for an airport pickup on arrival. Upon booking we’ll send you a detailed travel planner and suggest flights for this package. INCLUSIONS: Packages run Saturday to Friday. 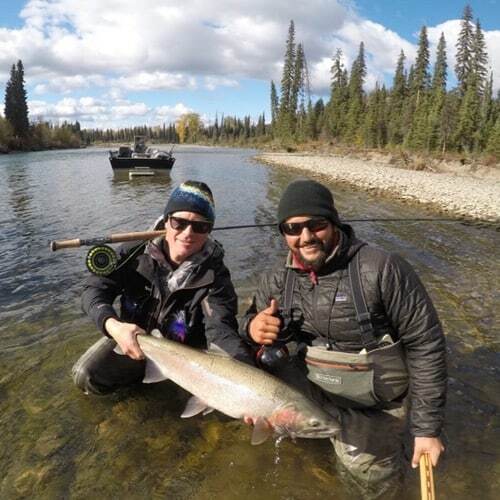 Included is six days of guided steelhead fishing, six nights camp accommodation, one night hotel accommodation in Smithers on arrival day, meals and ground transportation. DATES: Late August to late October. PRICING & AVAILABILITY: Pricing varies, as does availability, so use any of the contact forms on this page to request a detailed quote and get our latest season openings. 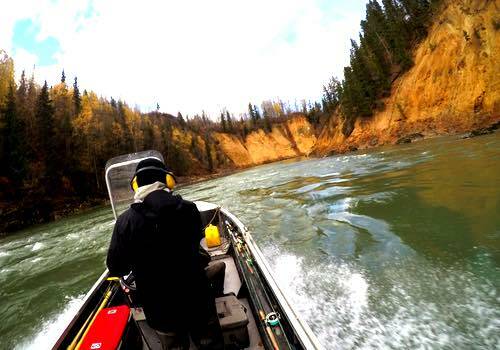 Making plans to get into northern BC for a steelhead trip isn’t always easy. There’s lots of options and it can be daunting figuring out when and where. 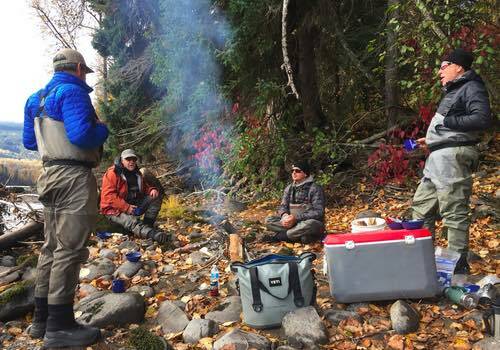 That’s the really nice thing about this trip in our Bulkley Basecamp opinion, it gives you flexibility. Why is flexibility in terms of where you’re fishing important? Well, mainly it protects against poor water conditions, on this trip when you have 3+ rivers to fish in one week, you can be moved around to fish the best water during that time. There isn’t a trip out there like it, putting you into world class rivers and giving you the options of fishing different water each day. 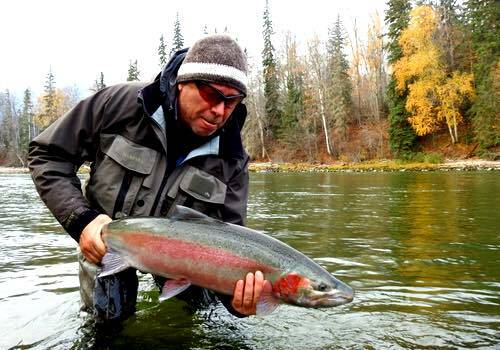 In the world of steelheading, you normally assume all the risk for your water conditions. Our unique Bulkley Basecamp program offers you all the advantages and minimizes some of the risks as much as possible. 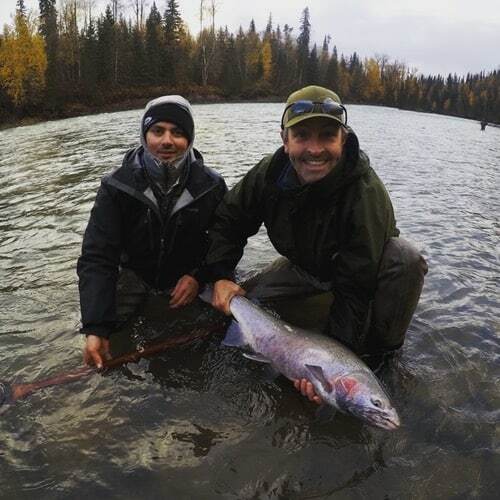 Our standard fishing program from camp is fishing two days on the Skeena, two days on the Bulkley and two days on the Morice for a total of six days guided fishing. This allows for flexibility to target our beats under the most ideal water conditions. 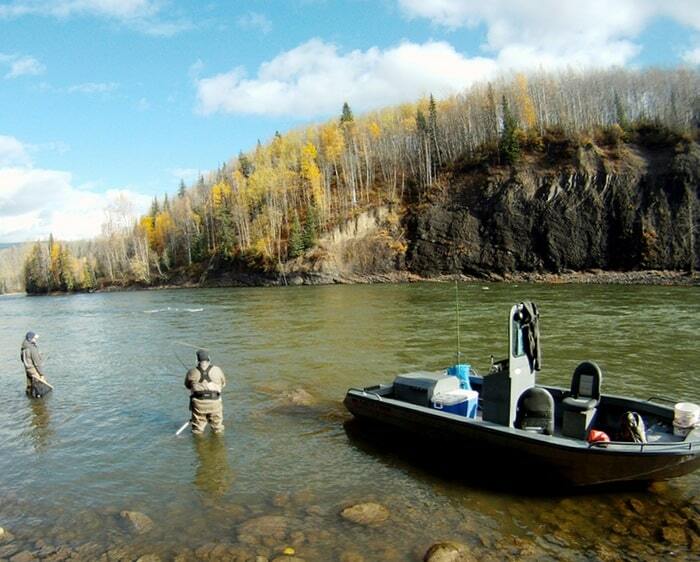 Upon booking you can include days to the Babine River and Upper Skeena River, creating your own ideal steelhead trip. 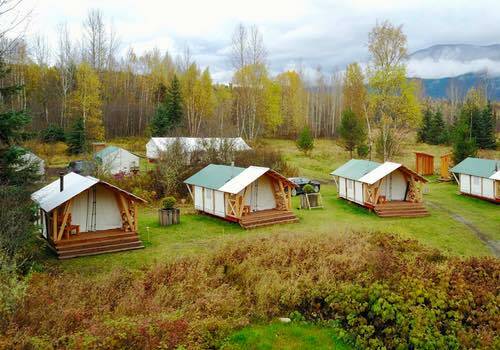 The camp facilities of the Bulkley Basecamp program are built in perfectly with the surroundings and offer the outmost comfort in a wilderness setting. 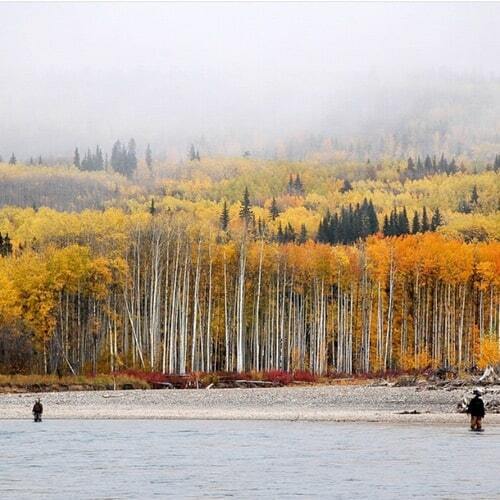 It is located on an unguided classified river which guests can fish on there own, a special bonus that few have access to. The camp takes only six guests a week, availability is obviously extremely limited and guests can count on personalized service and attention. Tents are shared, two guests per tent but private tents can be arranged if asked for in advance. 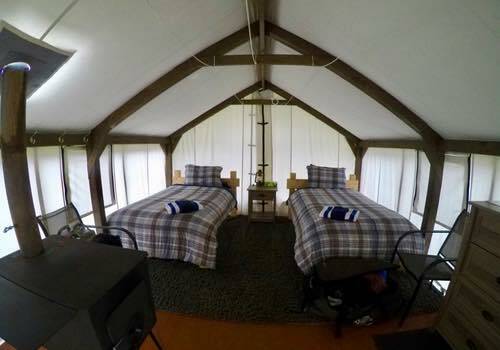 The tents are floored, heated and offer a unique experience, unlike any lodge package, this is roughing it in the most comfortable of ways. There is a dinning room, large deck area and kitchen to socialize in. Cabins and grounds are well lit and a campfire roars each evening. The food is home style cooking prepared by a professional chef. 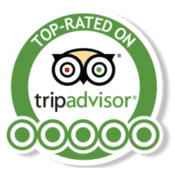 You won’t go hungry on this trip, meals are plentiful and warm breakfasts, river lunches and dinners are served daily. 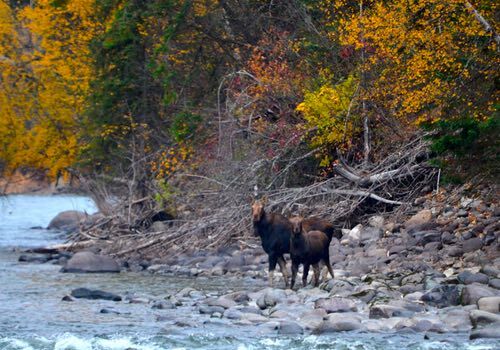 Along with the main Bulkley Basecamp, there are several smaller satellite camps, two are located on remote stretches in the Bulkley River canyon. 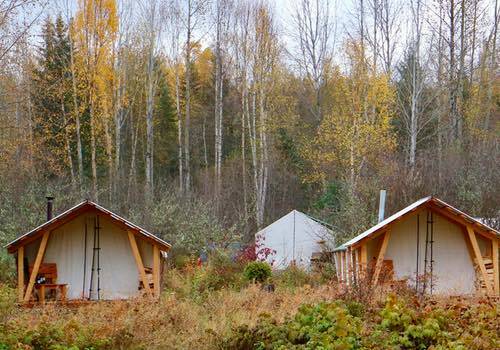 These were the first camps used on previously offered four and six day packages. The two camps are still in operation and are used in conjunction with the basecamp. 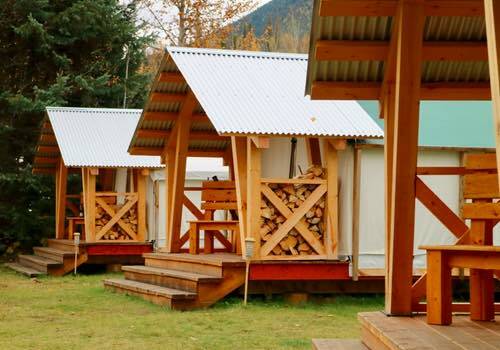 They offered the ultimate access to fresh water on the Bulkley River and are well equipped with heated wall tents, drying room and cooking facilities. These have long been a favourite destination of our guests as they offer front door access to some of the best runs on the Bulkley River canyon!